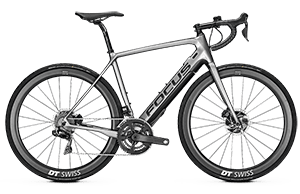 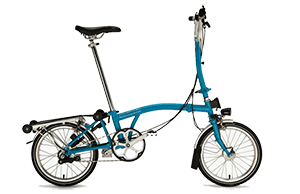 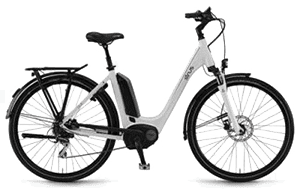 Frequently asked questions about electric bicycles / I’m not quite as young, mobile or fit as I once was. 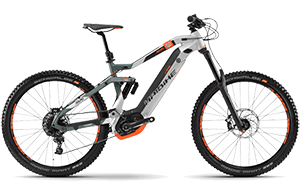 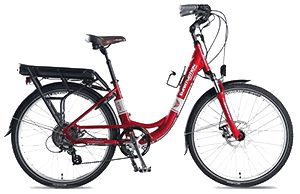 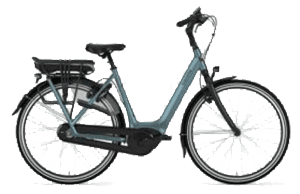 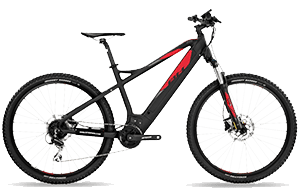 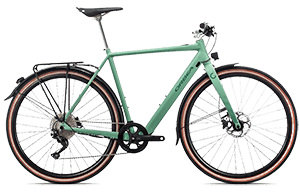 Can I ride an electric bike? 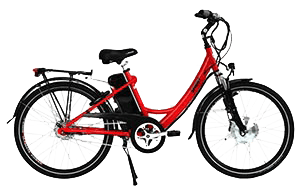 Electric bikes are perfect for the young at heart and people with mobility and fitness issues. 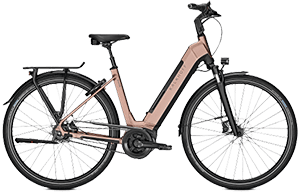 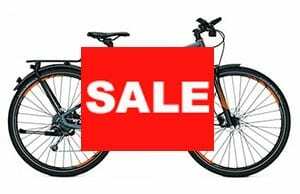 Our range of electric bicycles includes several that you step through rather than over. 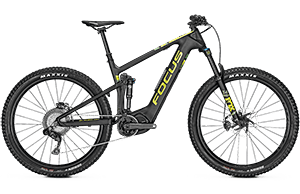 And remember, you have total control over how much or little power assistance you receive.